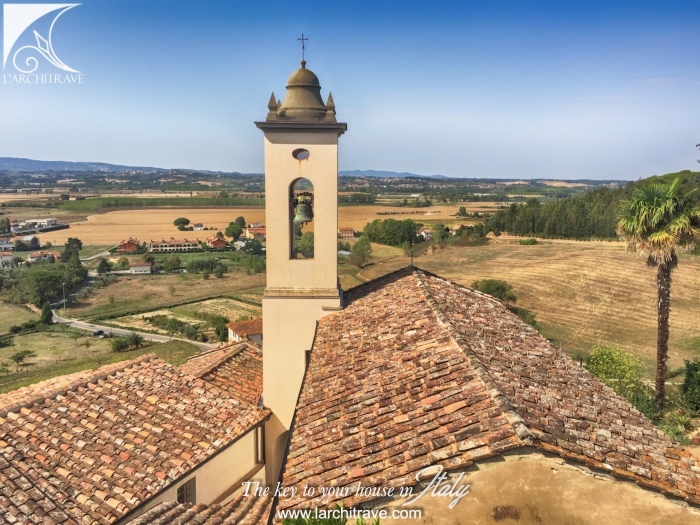 A spacious 2 bedroom apartment on the ground floor of a charming antique restored monastery, close to shops and restaurant and at 40 minutes driving from Pisa. 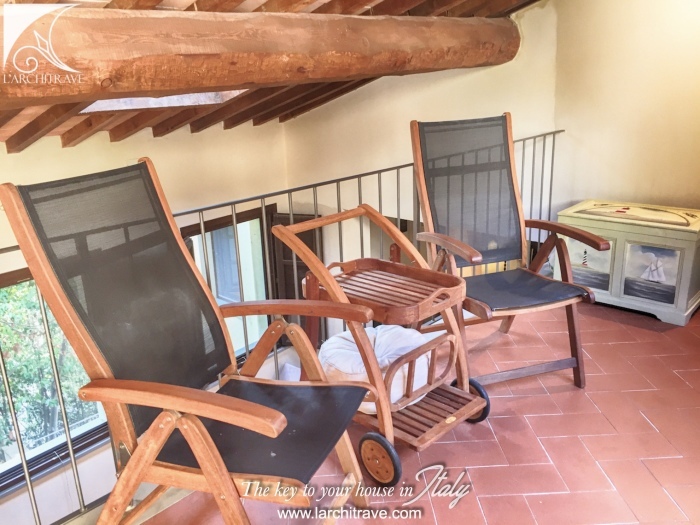 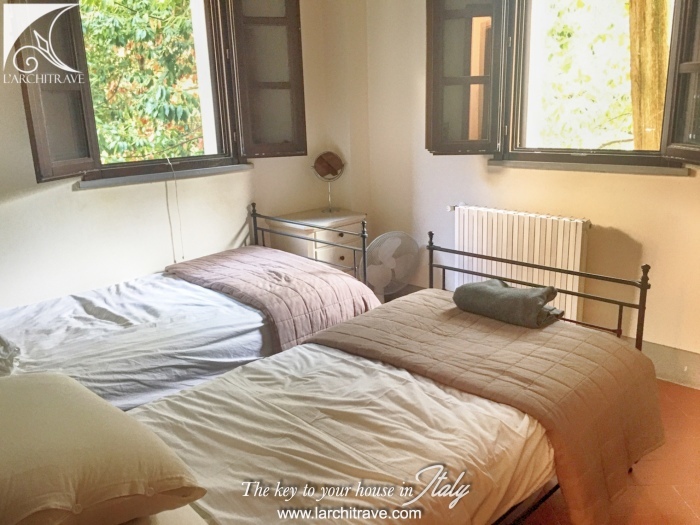 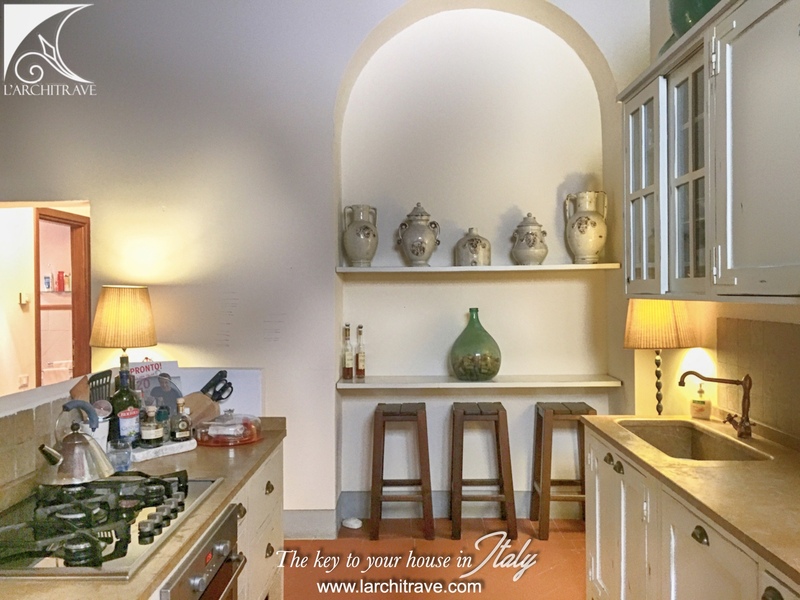 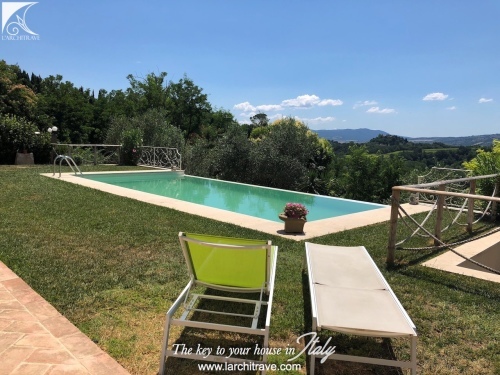 Within on hour drive from Pisa, Florence, San Gimignano, Siena and Lucca or the Tuscan Coast , this spacious apartment , is an excellent base from which to reach the most wonderful and interesting sites in Tuscany. 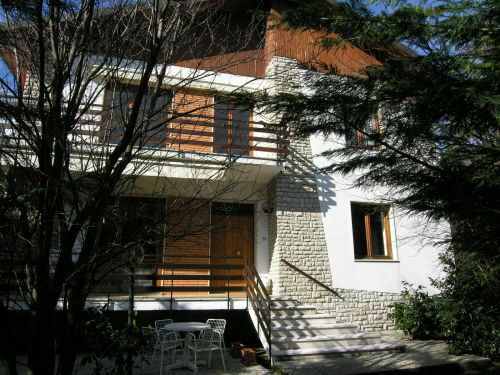 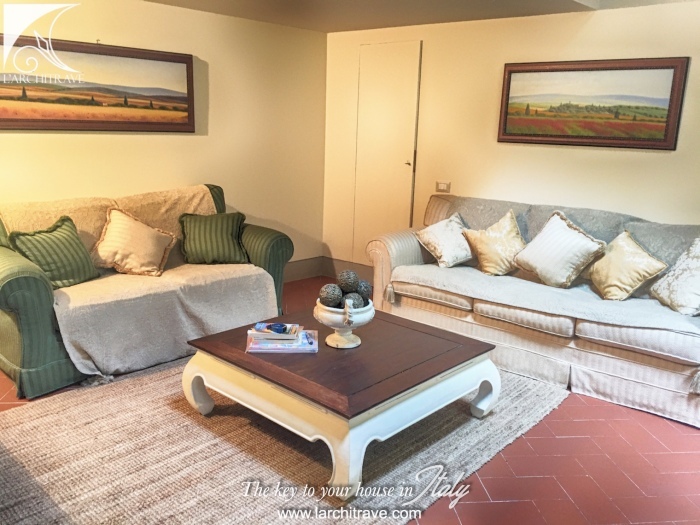 The apartment looks straight down the beautiful Val d'Era to the hilltop village of Peccioli. 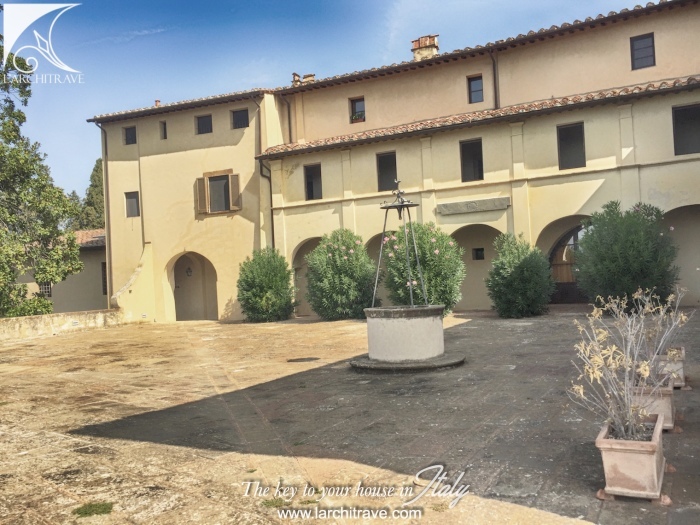 The entrance is from the courtyard and it comprises a large sitting room open space including a large equipped kitchen, 2 bedrooms and one bathroom. 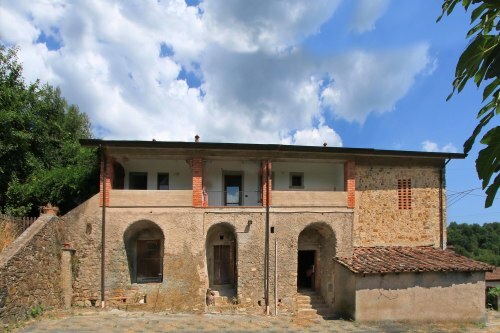 The restoration of the complex took place a few years ago and it has been one of the most important renovation in the area. 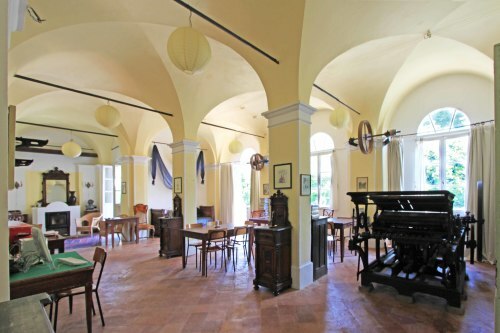 The complex was originally a medieval castle, then it was turned into a monastery and lastly a farm with “Frantoio” (olives mill), barns and the elegant frescoed villa, the manor house of the estate owners. 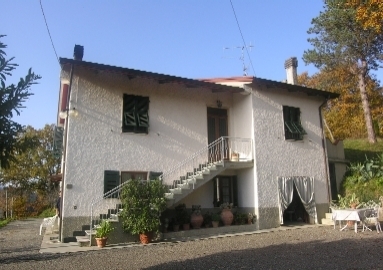 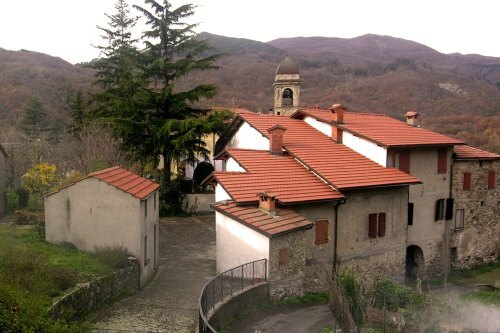 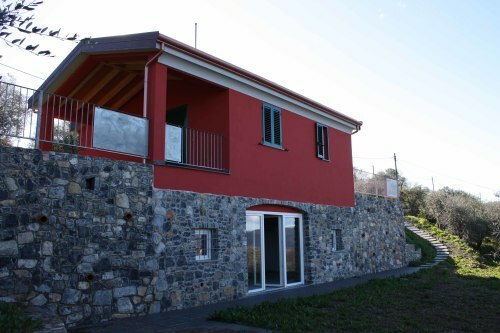 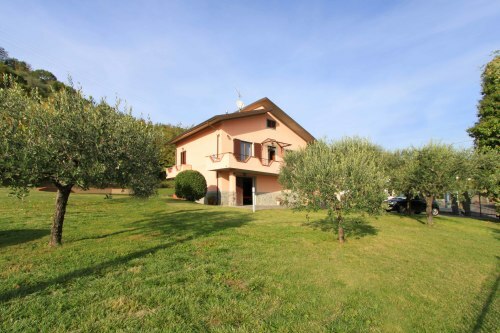 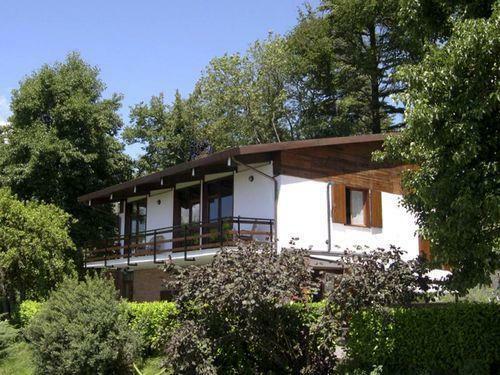 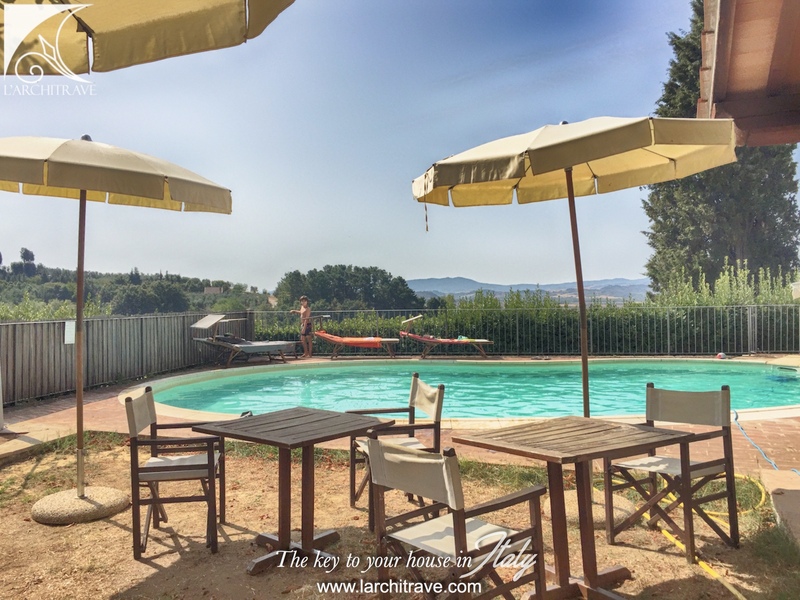 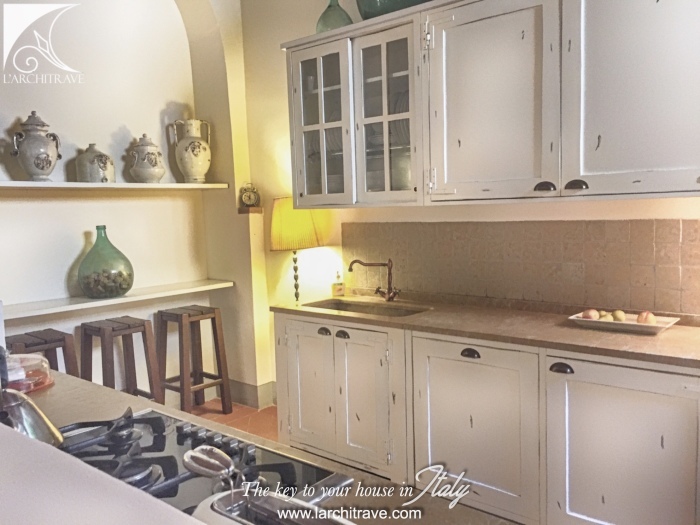 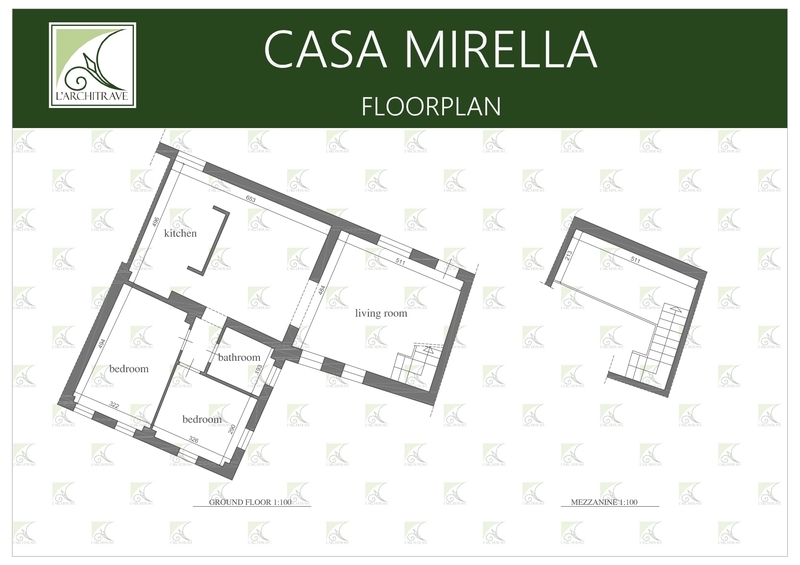 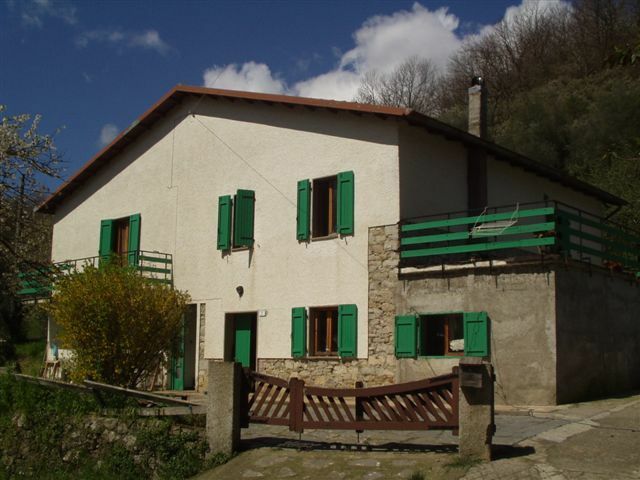 Casa Mirella is an excellent base for exploring Northern and Central Tuscany.